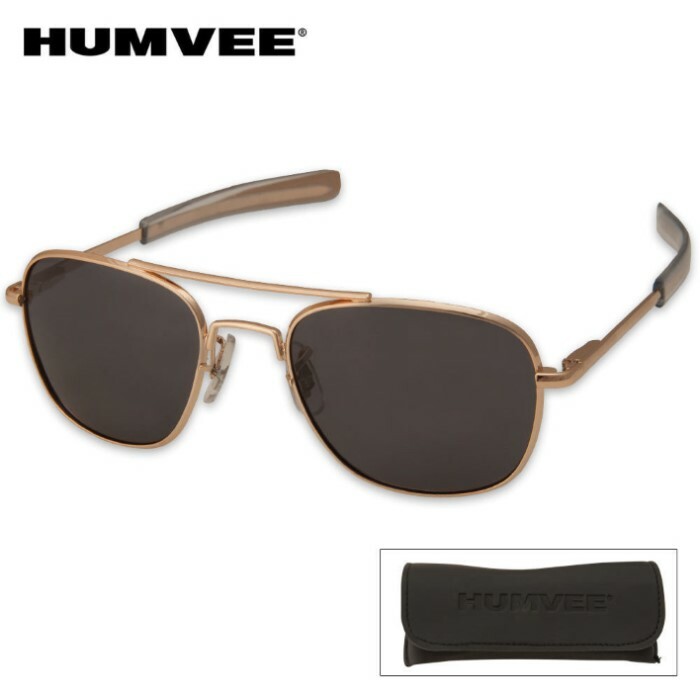 Aviator Pilot Sunglasses 52mm Polarized Gold | BUDK.com - Knives & Swords At The Lowest Prices! 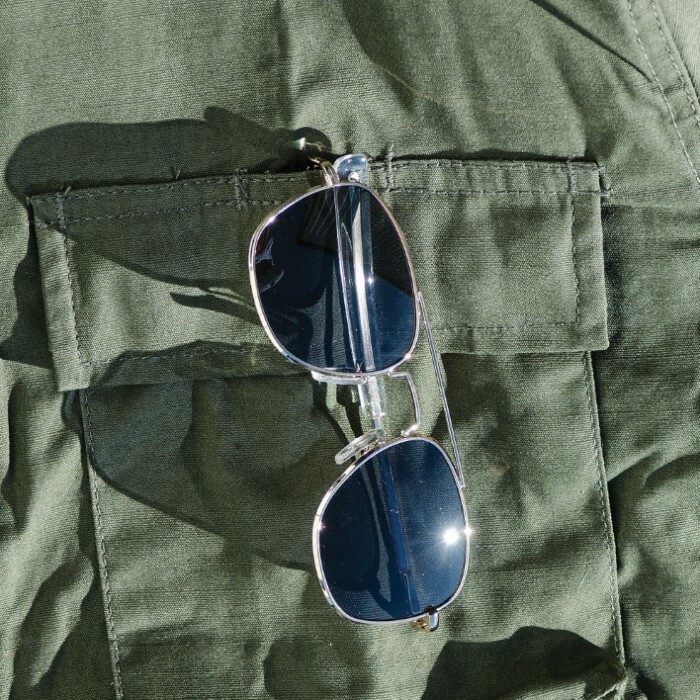 These aviator-style shades are perfect for any outdoor activity! Not only do they look cool, but with UV400 lens protection, they really protect your eyes from sun! The gold, aviator style frames have spring-loaded flexibility for the perfect fit. A protective case is included. Step out in style with these popular Aviator Sunglasses. I had a pair like these, when I was in US. Army aviation. They really look sharp.